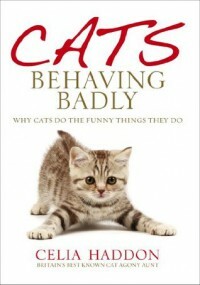 I've got cats, so I read this. So what? Don't judge me!